Allow your celestial beauty to radiate wearing the Oscar de la Renta™ Metal Moon Small Earrings. 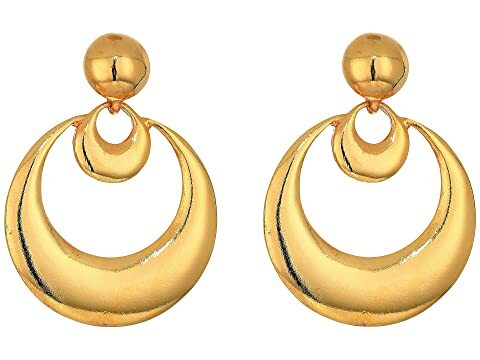 Gold-tone plated brass metal crescent moon earrings. We can't currently find any similar items for the Metal Moon Small Earrings by Oscar de la Renta. Sorry!